Apple is introducing animated Emoji! The Animoji feature in iOS 11, which are animated versions of the popular emoji found on the iPhone. Animoji will use the Face ID hardware face-scanning features of the iPhone X to create custom 3D versions based on your own facial expressions. 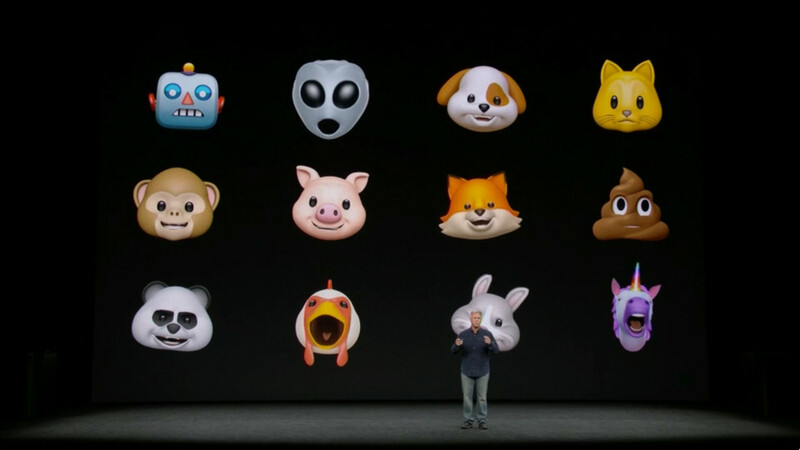 Federighi joked,”If you were by chance wondering what humanity would do when given access to the most advanced facial tracking technology available, you now have your answer.” The answer is, Animoji.